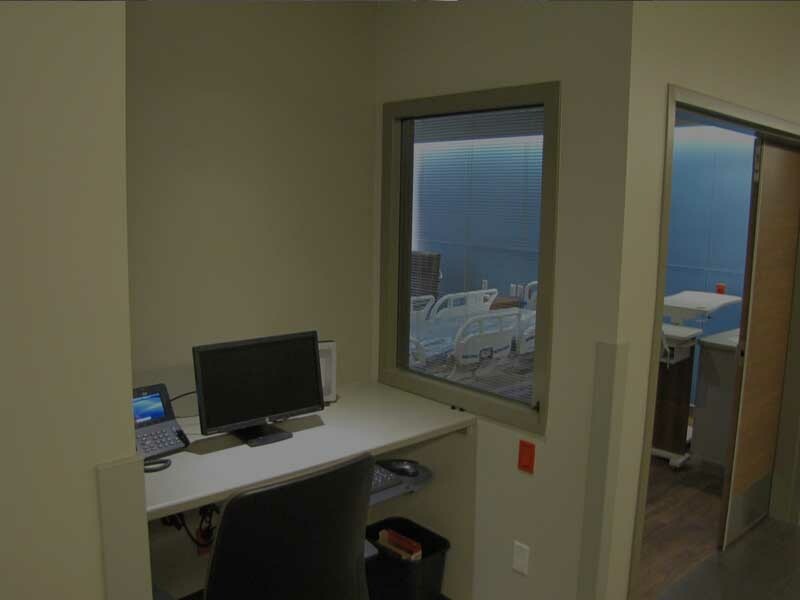 Our blinds between the glass units provide a solution to costly maintenance and replacement of other types of window treatments. Each project is custom built with state-of-the-art equipment for quality assurance to allow an extended warranty. 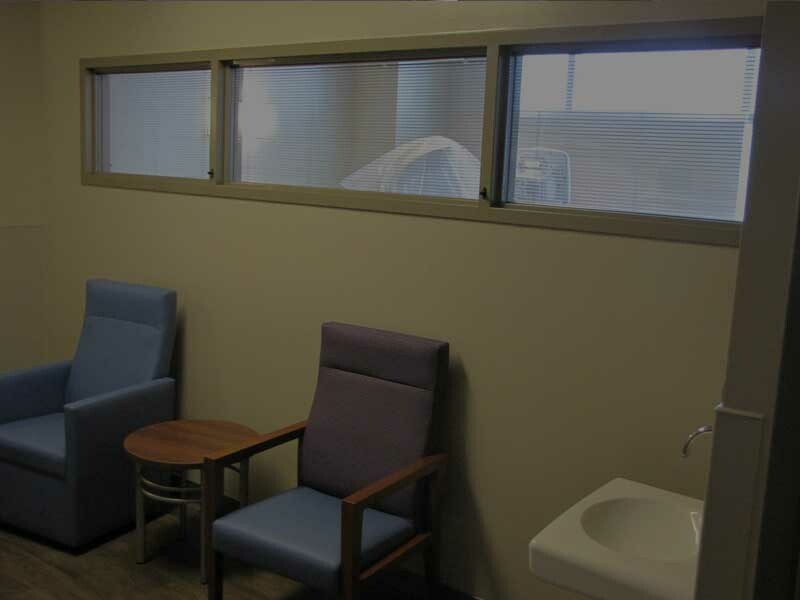 All IE; BLINDS are hand threaded and inspected to assure highest quality and meet all ANSI and ADA requirements. We are always available during business hours if you have a question or need help with an installation. IE; Blinds is accredited and approved by the American Institute of Architects to provide continuing education to provided courses on Sealed Integral Blind Assemblies. The goal of IE; Blinds is to be the ultimate choice for between the glass blind applications. 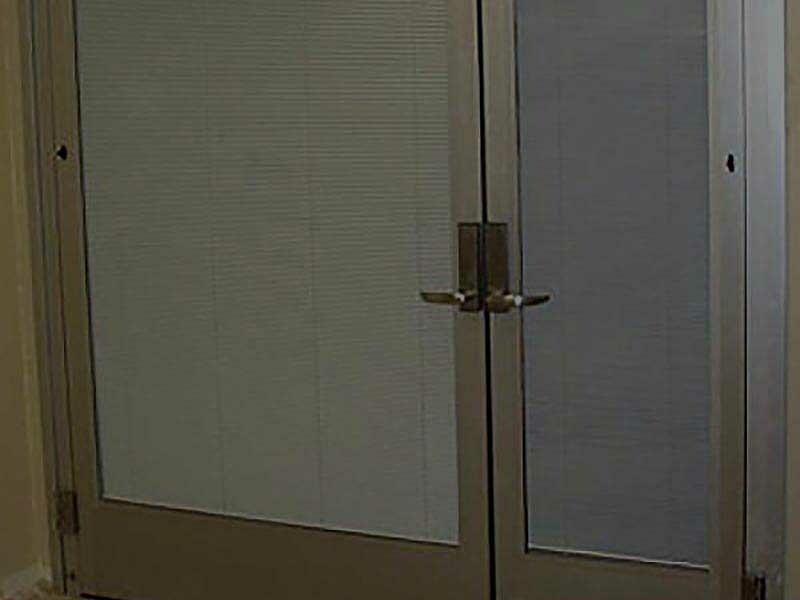 Whether you are a facility engineer, a general contractor, business owner, glass company, hardware supplier, or manufacturer, we want you to call us for your between the glass blind needs. Our mission is to produce an eco-friendly, appealing alternative to traditional window treatments, in a cost-effective, efficient and consumer-friendly design that easily retrofits or accommodates both existing and new commercial glazing applications. Click on an application below to learn more! IE; Blinds used in a flush glaze 2" x 4 1/2" anodized aluminum framing system. 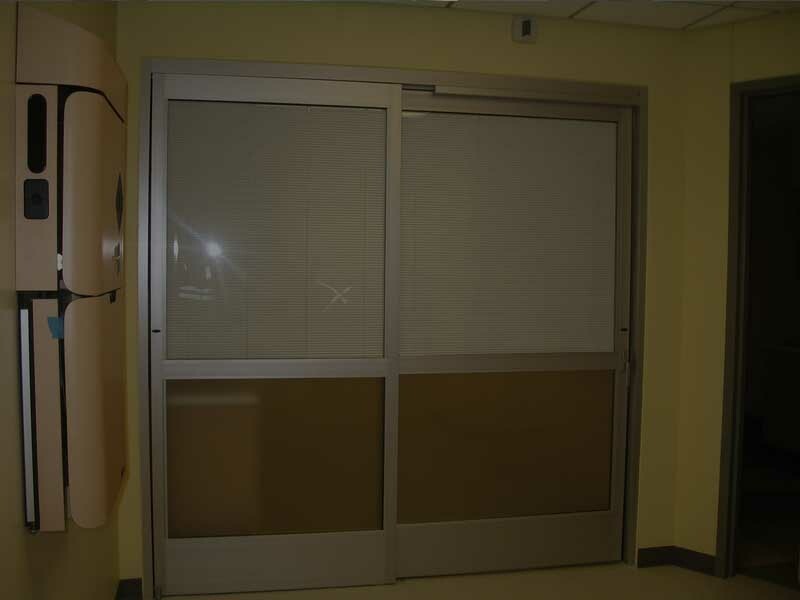 IE; Blinds used in a typical ICU/CCU sliding door package. IE; Blinds used in a standard medium stile aluminum door system. IE; Blinds used in a typical two inch, interior hollow metal frame. IE; Blinds used in a wood door with a metal lite kit. 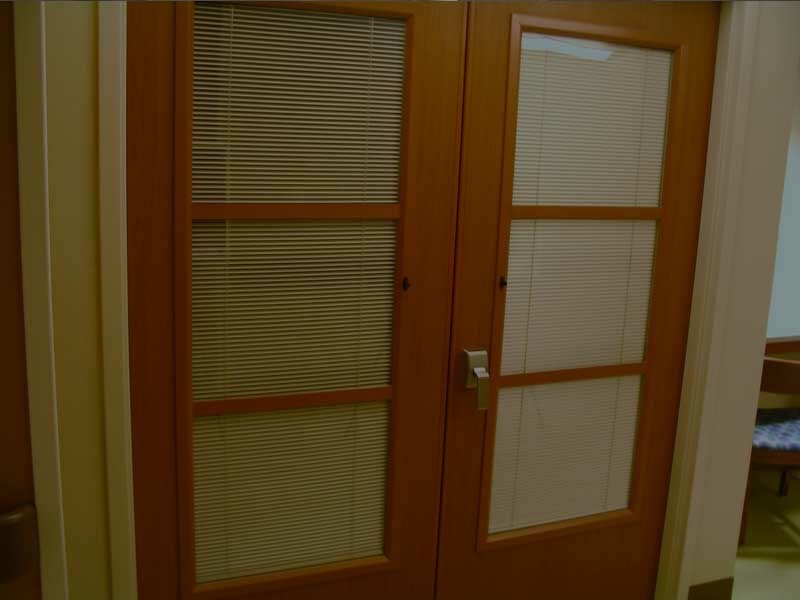 IE; Blinds used in a wood door with hard wood stops. IE; Blinds reminds me that there are businesses out there that care to take care of a customer after the sale. It should be the standard, but it is rare in this day and age. Thank you again for your superb professionalism in getting us to this point. Your customer service is outstanding. It’s what we strive to provide from here, as well. So we recognize it and greatly appreciate it. You guys rock and we are very appreciative of the wonderful job you guys did. We look forward to using your services again in the future. The windows looked great. Of course I only got a price from you as I know you are the best. Why go anywhere else?